The Enterprise Ethereum Alliance (EEA), the global standards organization driving the adoption of Enterprise Ethereum, and Hyperledger, The Linux Foundation open source collaborative effort advancing cross-industry blockchain technologies, today jointly announced they have become Associate Members, respectively, within each other’s organization. The open-source, standards-based, cross-platform collaboration between the two organizations will contribute to accelerating mass adoption of blockchain technologies for business. 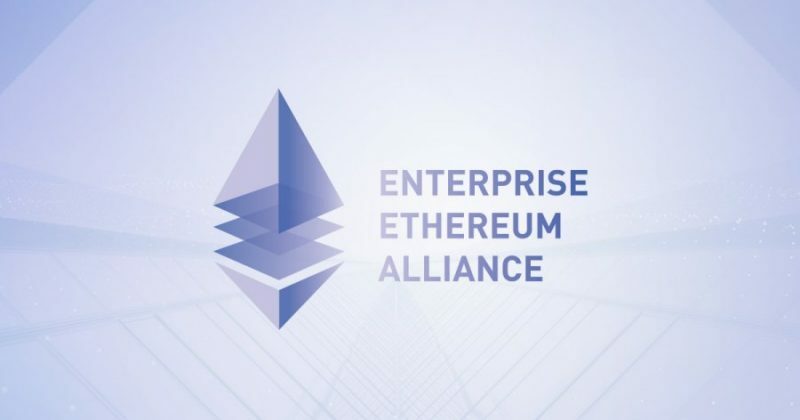 The Enterprise Ethereum Alliance (EEA) is the industry’s first global standards organization to deliver an open, standards-based architecture and specification to accelerate the adoption of Enterprise Ethereum. The EEA’s world-class Enterprise Ethereum Client Specification and forth-coming testing and certification programs will ensure interoperability, multiple vendors of choice, and lower costs for its members – the world’s largest enterprises and most innovative startups. For additional information about joining the EEA, please reach out to [email protected].